BNY Mellon has promoted Dominic Broom to head of sales and relationship management in its treasury services arm for Europe, Middle East and Africa (Emea). Broom will report to the bank’s newly-promoted treasury services head of global sales and client management, Alan Verschoyle-King who Broom replaces in the Emea role. 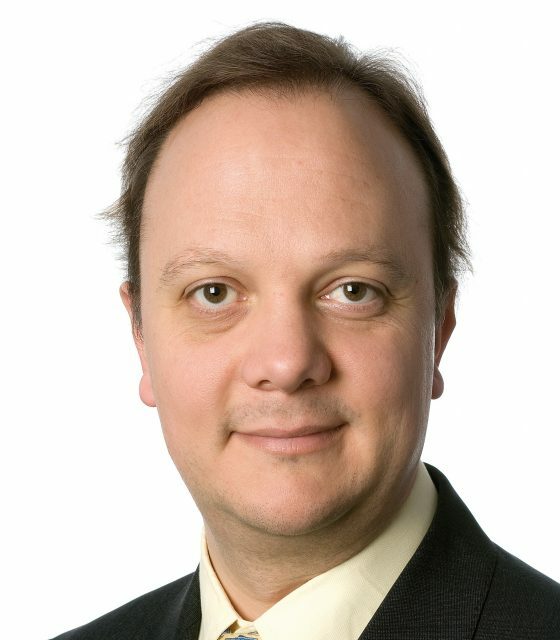 Broom joined BNY in 2006 and was most recently managing director and head of market development, Emea. Before that, he held international positions at UBS Warburg Dillon Read, Standard Chartered and ABN Amro.